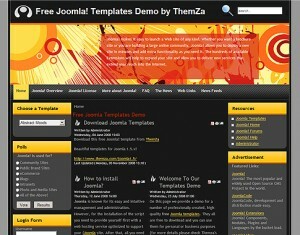 You are currently browsing the Free Templates Blog blog archives for May, 2011. 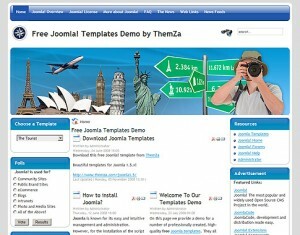 Set up your blog site in a click with the new FREE Joomla template by ThemZa – Blog Master. The Abstract Mood Joomla 1.5 template will send you to a spiritual journey through the sensory specificities of visual arts. 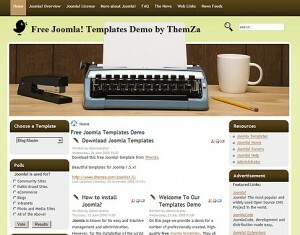 The theme is now available free of charge for you. Do check it out!